Another year of illustrious competition is in the books! Champions have been crowned and future hopefuls have made a name for themselves. View the full results here. 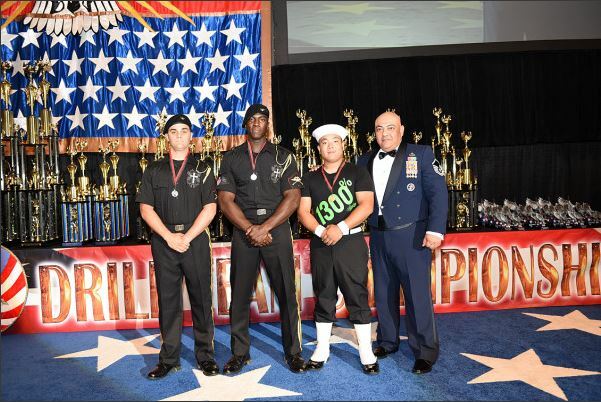 And be sure to check out the full performance videos on the Official World Drill Championships Youtube channel.